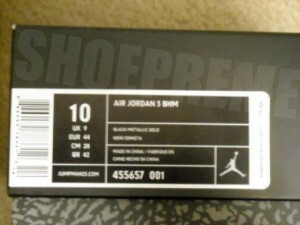 A picture of the Air Jordan III 3 BHM box tag surfaced a few weeks ago that was on the same packaging box as the Air Jordan Cement III. 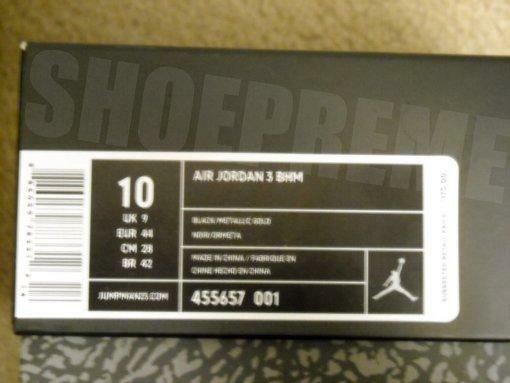 Shoepreme has confirmed that the Air Jordan III – BHM will be released in the OG style box. Since both Cement and BHM III came and will come in the OG style box, it is very likely that the True Blue III will come in the same OG packaging.